Salsa Satire! - Salsa Humor! - The "Salsa Newbie" series! LIKE 'EM? TELL YOUR FRIENDS! This page may be seen directly at www.SalsaHumor.com or www.SalsaSatire.com . . .
After dancing for 15 years, there is a lot to laugh about in the salsa world. In the animation series I created, I tried to capture the eccentricities of the characters on the scene in a humorous way. 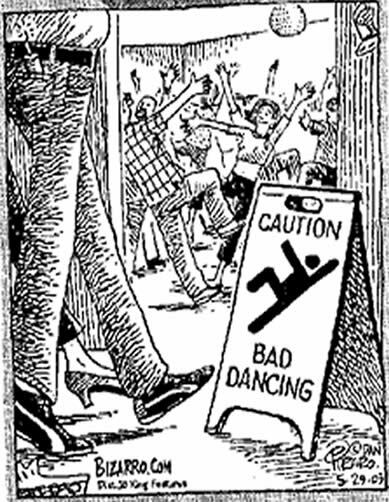 If you've been dancing for even a short time, you'll appreciate the humor. Yes, we can laugh at ourselves! CLICK HERE TO SIGN UP FOR MY EMAIL LIST - AND GET NOTIFICATIONS OF NEW VIDEOS! SERIES PLAYLIST: CLICK BELOW for the entire Salsa Newbie Playlist (in order) on Youtube...! THE RECTANGULAR BUTTON at lower left allows you to choose which episode you want to watch individually. Watch them all above as a playlist! Episode 3: The dance Routine - is described by teacher to our subject.. 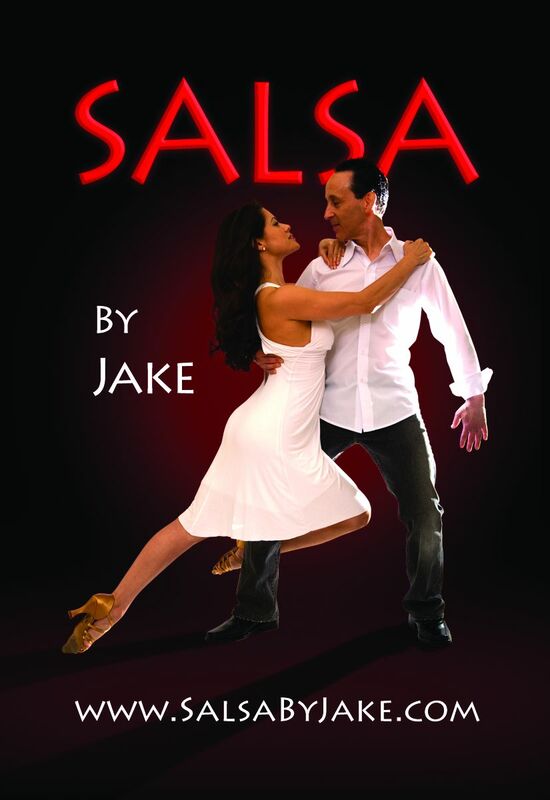 This series was created to poke a little fun at the salsa world that I've been a part of for many years. The issues it touches on are real, and it surprised me how many people have responded to say there is much truth in the hyperbole employed! The fact is, that the salsa scene has indeed changed a lot over the years, mainly as a result of its own success. The success has been great! It has attracted a wide group of people of all ages and backgrounds into dancing. It has made its way to mainstream TV shows. And classes popped up all over the place. With success comes opportunity, and many teachers jumped on the bandwagon. Many tried to differentiate themselves by teaching different styles. Many figured out how to market themselves through dance troupes and congresses. And the congress people figured out how to market salsa to large groups of fans without the need for local clubs. 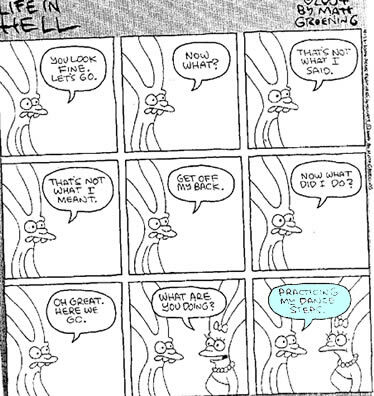 Like anything that is commercial, there are problems as well. In this series, I highlight some of the more extreme things that happen to newcomers on the scene. I should be perfectly clear: I LOVE SALSA DANCE AND MUSIC. I want nothing more than its continued success. But I also want the dance to continue to be widely appreciated and a great social activity (think date night). So, with all of the performing going on, and the fracturing of the scene by troupe leaders and congresses, this sometimes repels beginners who don't want to sign up for a Ph.D. program just to go have some fun dancing! So, as always, buyer beware. Be sure you get what you want from dance, read my What We Teach discussion, learn as much as you can about the music and learn from different people to make your experience as good as it can be!